Sign up for a 15-day free trial to watch videos by Amy Taylor Alpers. Sisters Amy and Rachel received their Pilates training in New York City at the original Pilates Studio and were certified as teachers by Romana Kryzanowska. Today Amy and Rachel are master Pilates teachers and teacher trainers, published authors of the Everything Pilates Book and most recently, have partnered with Balanced Body to design CenterLine, the classically inspired Pilates equipment used throughout the studio. Amy and Rachel grew up in Youngstown, Ohio where they began studying ballet at a very young age. Eventually, both Amy's and Rachel's passion and commitment helped them reach impressive milestones in their ballet careers. Amy attended The Julliard School for Dance and later performed with The Garden State Ballet in New Jersey. She received a B.A. in Dance and an M.F.A in Dance History from New York University. Amy also taught ballet at various dance schools in New York City for ten years. Like many New York City dancers in the mid-1980s, both Amy and Rachel found themselves at the Pilates Studio where Romana Kryzanowska was carrying on the work of Joseph Pilates. 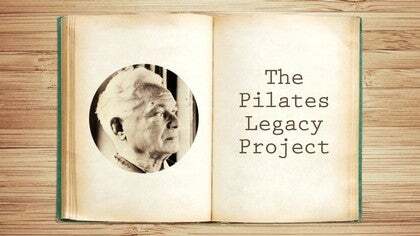 Little did they realize then that in the following years they would witness the near extinction of Pilates and then play a significant role in the rebirth of the industry as well as becoming an integral part of Pilates history. 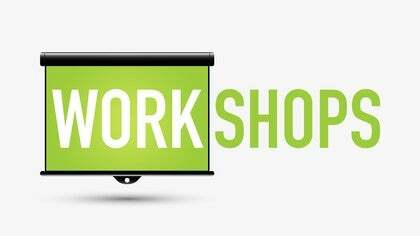 Over the decades, many Pilates teacher training programs have diverged from the original presentation of Joe's methods. Amy's and Rachel's commitment is to maintain the powerful integrity and originality of Joseph Pilates’ work as it was taught to them by Romana and as they learn it from archival films and Joseph Pilates’ writings. It is this allegiance to his unique work that forms the core beliefs from which Pilates is practiced and taught at their studio in Boulder, Colorado, The Pilates Center. Amy is a presenter at Balanced Body: Pilates on Tour and a mentor with the Passing the Torch program.